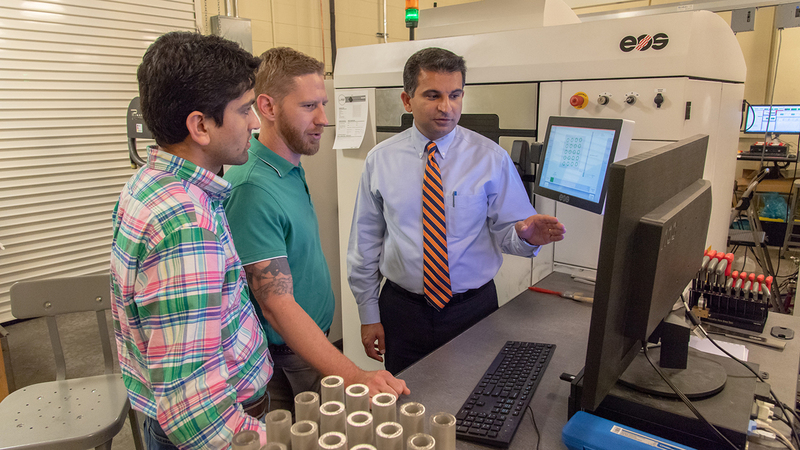 Auburn University mechanical engineering doctoral students view a 3-D model with Nima Shamsaei (right), director of the National Center for Additive Manufacturing Excellence. 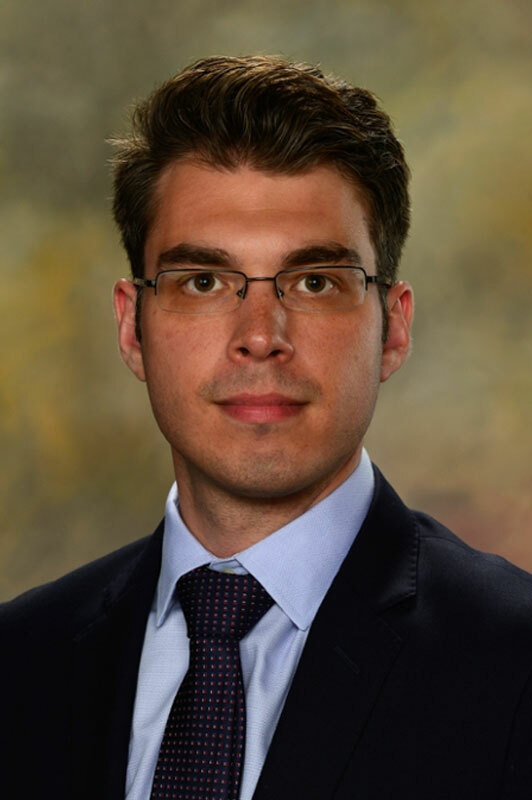 A solution to the lack of consensus-based post-processing standards that has hampered wide-spread industry adoption of additive manufacturing was recently fast-tracked thanks in part to researchers in the National Center for Additive Manufacturing Excellence (NCAME) at Auburn University. 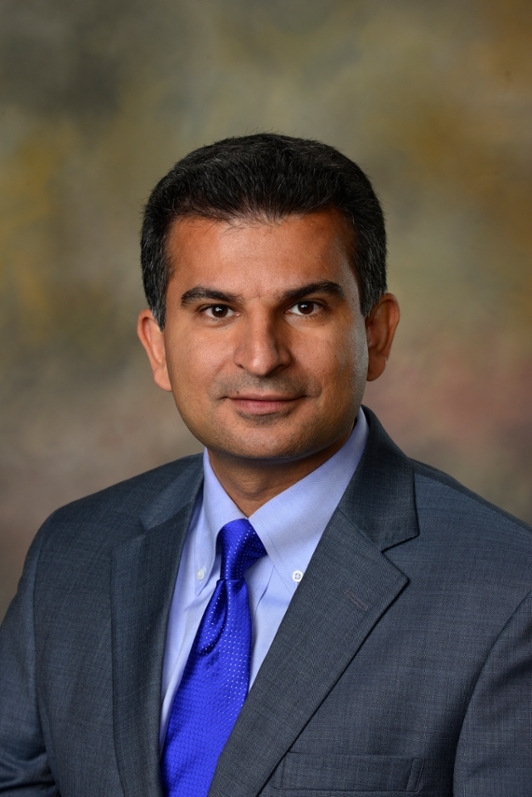 In December, America Makes, a national leader in additive manufacturing innovation, awarded ASTM International’s Additive Manufacturing Center of Excellence $1.2 million on the strength of a project team proposal submitted by NCAME Director Nima Shamsaei. The $1.2 million investment will specifically help fill the gap in best practices for materials handling and utilization of selective laser melting (SLM) that has led to high variability in critical parts, challenges in qualifying parts and high post-processing costs. Shamsaei, an associate of mechanical engineering in the Samuel Ginn College of Engineering, is the overall principal investigator on the ASTM International project team, which includes Auburn as well as EWI, the National Institute for Aviation Research (NIAR), Quintus Technologies, Carpenter Technologies Corp., Aerojet Rocketdyne, Rolls Royce Corp., Honeywell Aerospace, GE Aviation and Raytheon. 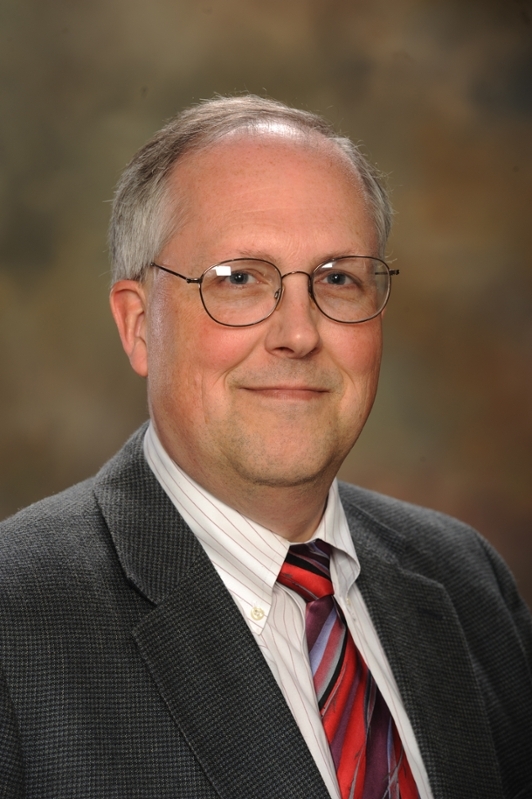 Project team contributors from the college include Jeff Suhling and Nicholas Tsolas from the mechanical engineering department, and Steven Taylor, associate dean for research. All three, as well as Shamsaei, are co-principal investigators. 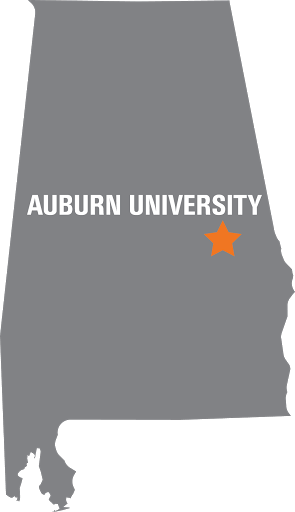 Auburn is a founding partner of the ASTM International Additive Manufacturing Center of Excellence, along with manufacturing technology innovator EWI, NIAR, the UK-based Manufacturing Technology Centre and NASA, which also collaborated with Auburn to launch NCAME in 2017.